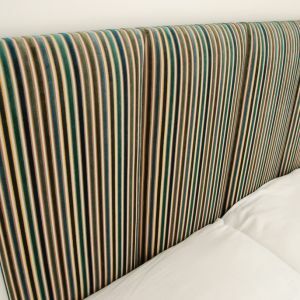 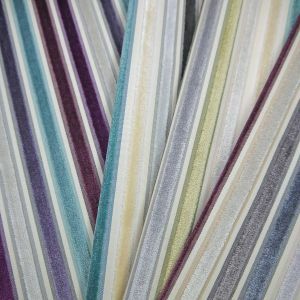 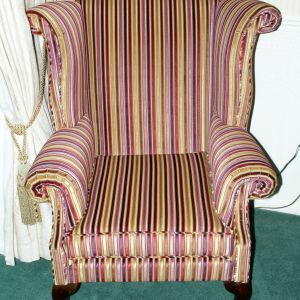 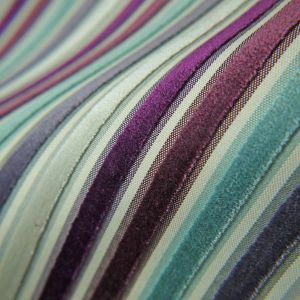 Scrumptiously stunning multi-colour velvet stripe. 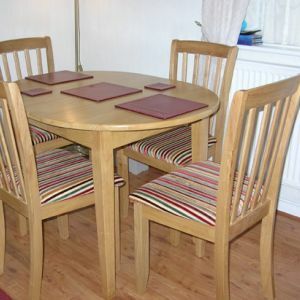 Suitable for any domestic use. 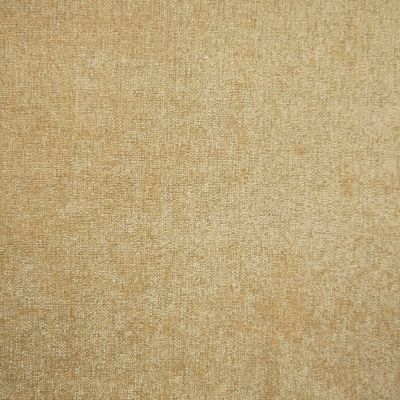 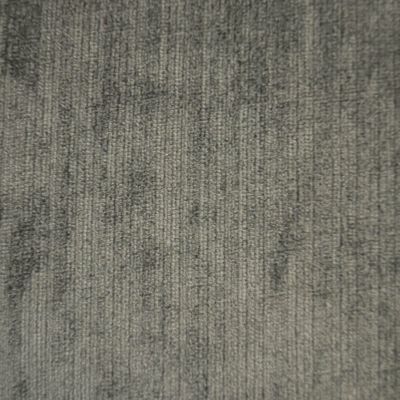 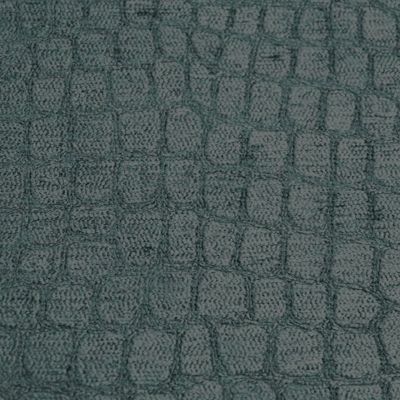 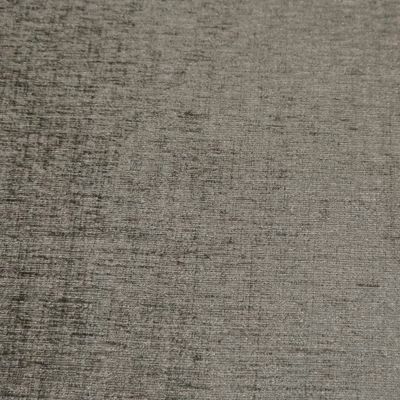 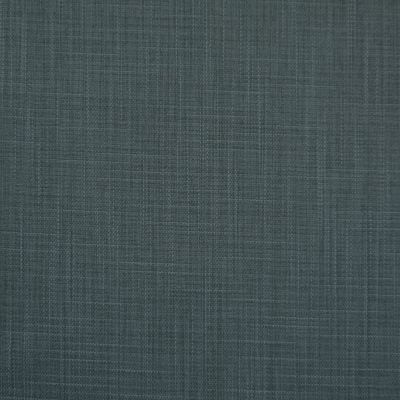 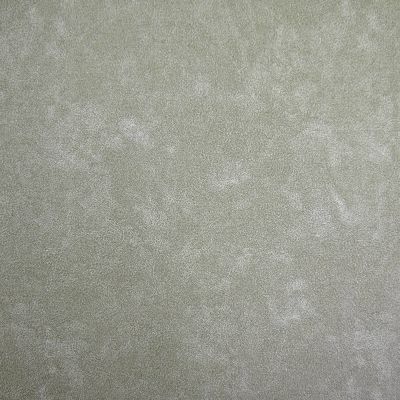 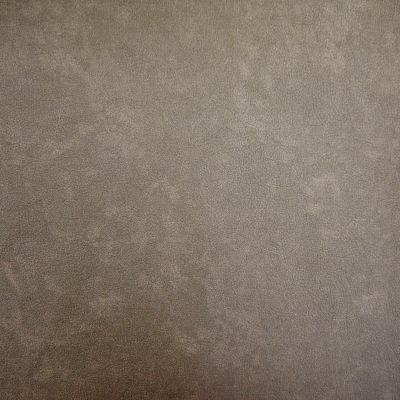 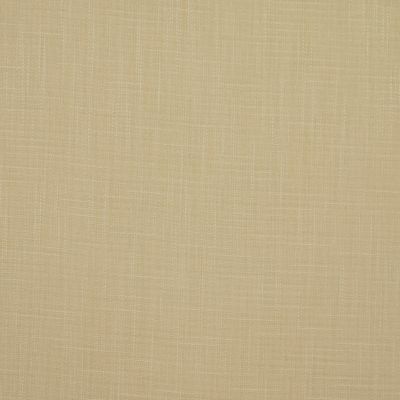 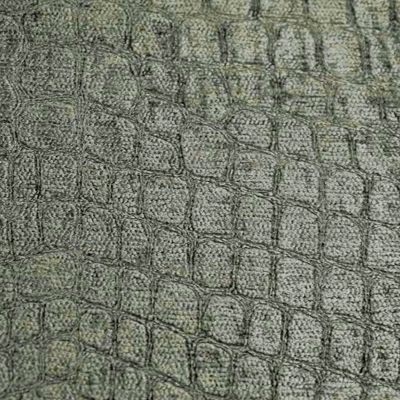 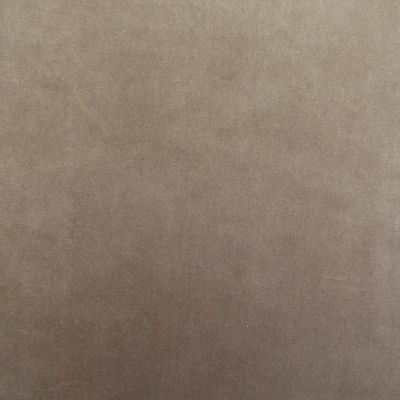 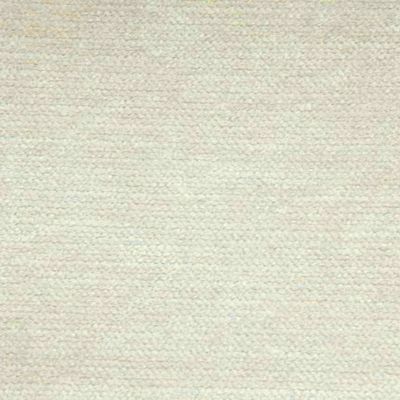 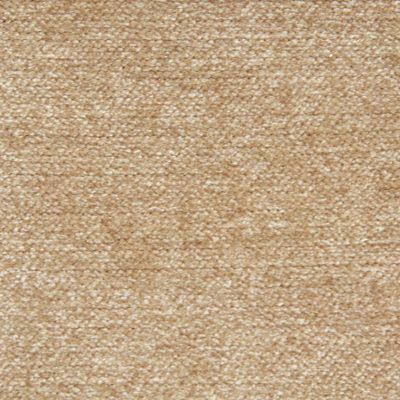 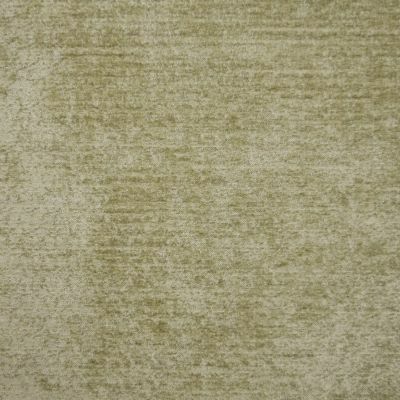 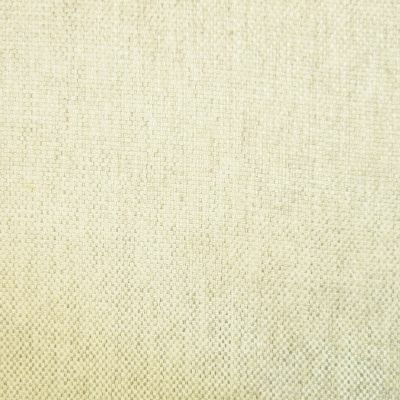 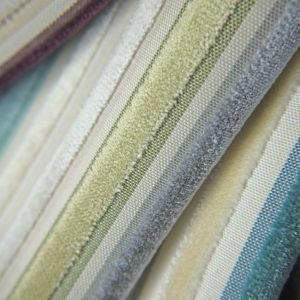 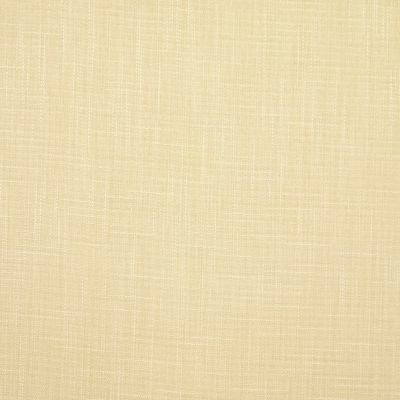 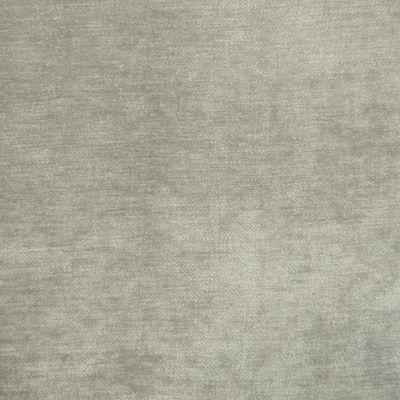 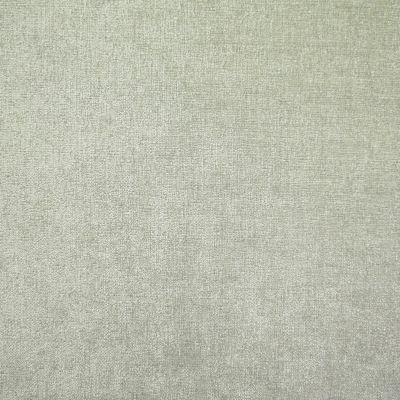 Pisa 1553 Jacquard Velvet Stripe Upholstery Fabric in Charcoal,Silver,Mink & Cream.